We are your authorized dealer for Cook Portable Warehouses. When you need room for your stuff! 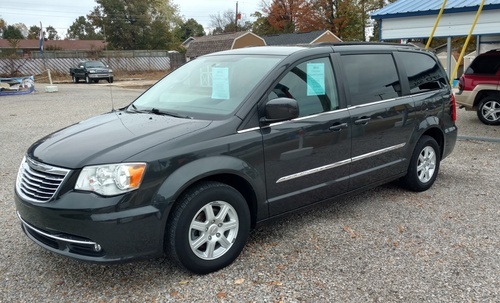 We will e-mail pictures of our inventory at your request. 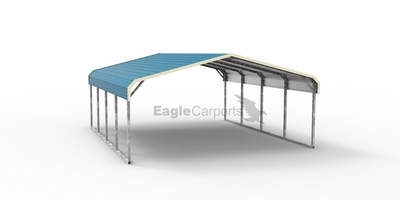 Authorized dealer for Eagle Carports. Contact me for the best carport on the market! Let me help you design for your needs!